I'm in NYC and staying at The Jane Hotel in The West Village. Nothing to write a blog post about, you might think, if it wasn't for the fact that I stayed at the same hotel about 20 years ago. Back then it was a dump. Nothing more, nothing less. It was that kind of place you could rent by the week or even the month, so the type of people that stayed here ranged from international students (us) to weirdos. There were bag ladies roaming the hallways and drunks sitting outside on the steps. All very New York we thought. When I was researching hotels for this trip, I found the Jane Hotel on Booking and it even had a rating of 8 out of 10. Judging from the pictures it got pimped quite a bit so I was really keen to check it out. The location is even better now. Not that it moved, but twenty years ago the Meat Packing district, which is two blocks away, was exactly just meat packing district. 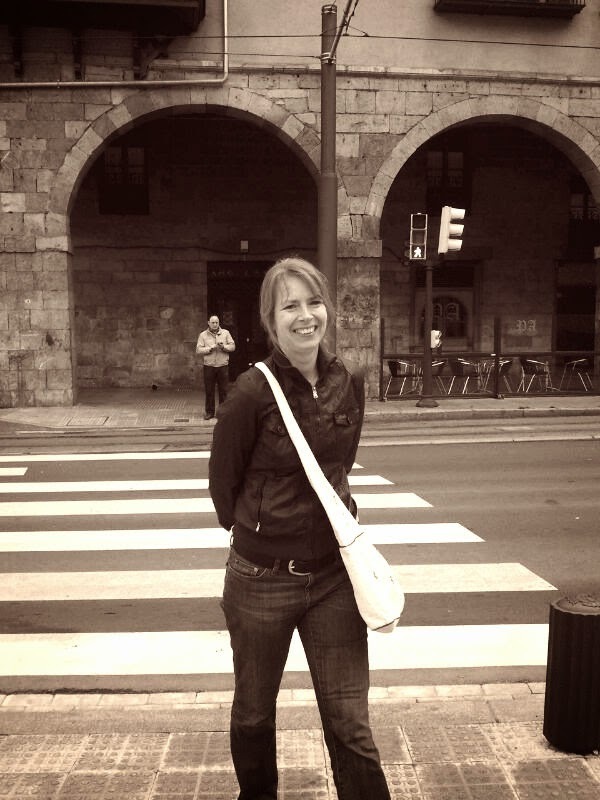 Since then all types of trendy bars and eateries have moved in not to mention the expensive clothing shops. Walking in, I couldn't believe my eyes. Doormen and bellmen were dressed in vintage 20th century hotel get up and they actually open doors and carry your stuff for you. The lobby also looked like it was ripped out of the 1920s. The lift was still the same. The same 1920s floor indicator and I think the same carpet as well. 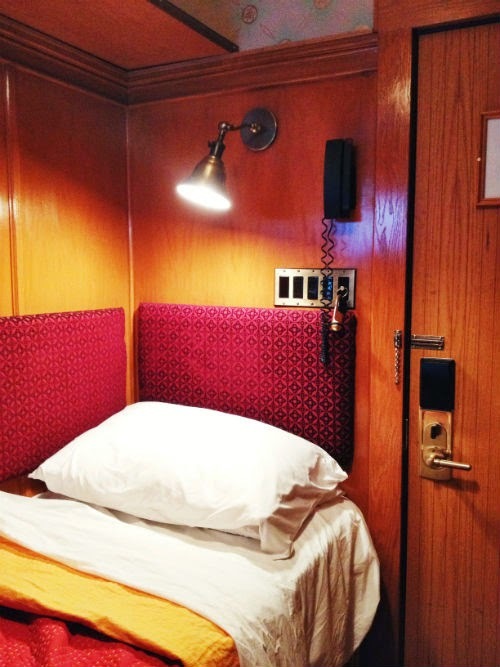 The rooms are all called cabins and kind of look like ship cabins. Apparently when the hotel was renovated in 2008 the new owners wanted the new look to reflect the building's naval history. In the first half of the 20th century it was a hotel for sailors who needed a place to stay in between sails and it even housed survivors of the Titanic while an investigation into its sinking was being conducted. My room was the standard cabin, aka a shoe box. With its burgundy padding and overhead storage, it reminded me more of a train cabin. I know NYC hotel rooms are small, but this was probably the smallest I have ever stayed at. Having said that, it had all the mod cons. TV, WiFi, safe, Aircon, Ipod docking station, room service etc. 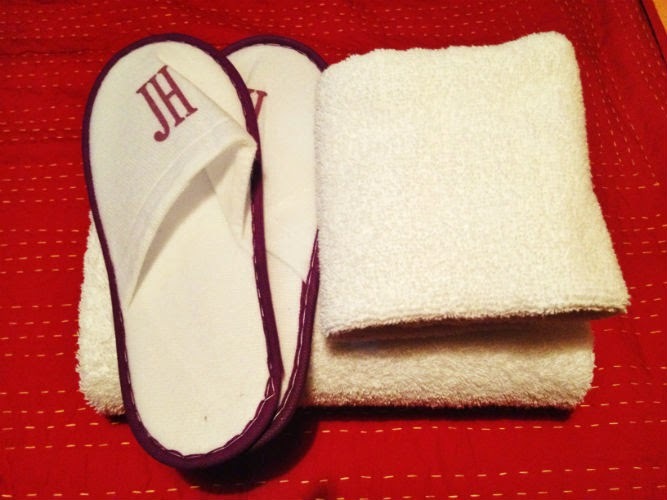 I even got my own robe and slippers, which came in very handy as the bathrooms for the standard cabins are shared. These bathrooms were quite clean for shared bathrooms and were even equipped with shower cream and shampoo and conditioners. 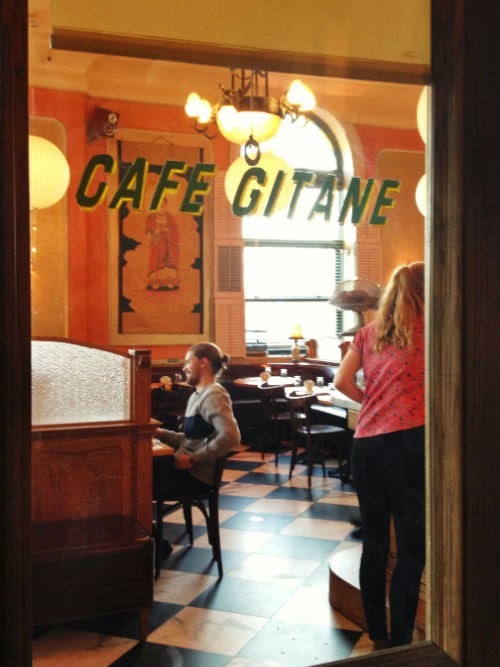 The Jane Hotel has a French themed restaurant called Le Gitane, serving European style breakfasts, lunches and dinners. There is even a super hip bar called the Jane Ballroom where snobby wait staff serve pricey cocktails and wines. All very New York I thought. All in all my stay was okay, but I'm hesitant to recommend it. 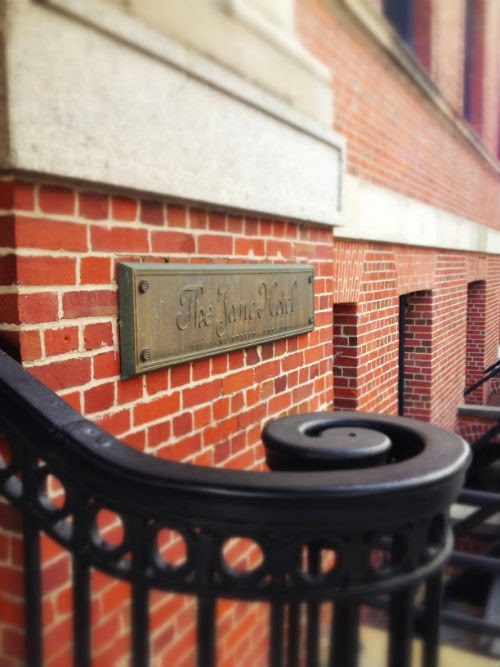 After detecting interesting characters eating dinner in the fire escape stairwell, as well as less than fresh odours and battered doors on my floor, I found out on the internet that some of its pre-boutique tenants still remain at the Jane Hotel. Apparently the new owners can't lawfully kick them out, even though they have tried hard to. Be that as it may, I think that for the price the Jane Hotel charges, I'd expect something a bit, errr, less bohemian. But if you're keen to stay here, check out their website. What an interesting hotel! Re-visiting after 20 years must have been like turning back the clock in some ways - and with a few unsavoury characters on the stairwells, I guess you were thinking 'nothing has changed'! It's a hotel with history, that's for sure. This hotel does have potential, but they need to sort out their tenant situation. 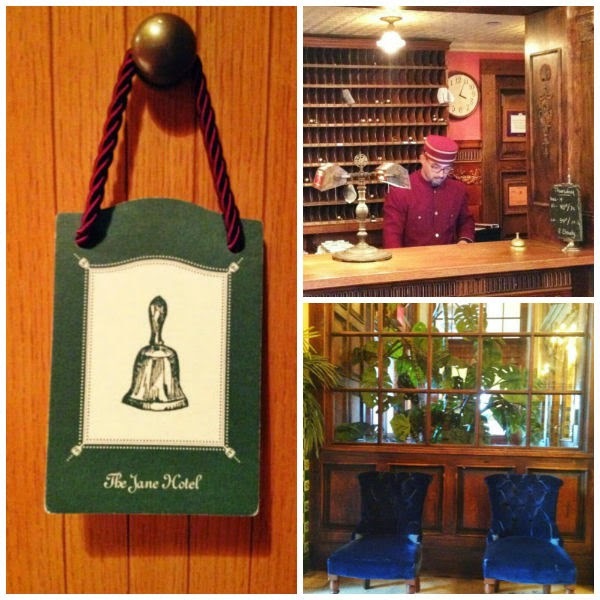 That front desk looks like something out of the Grand Budapest Hotel! 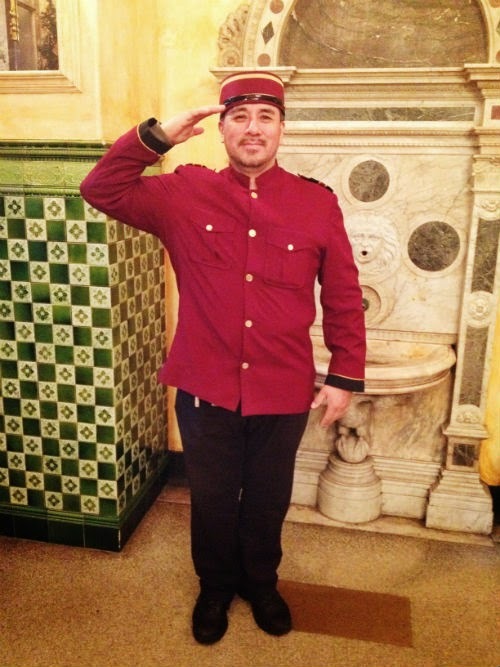 I still haven't seen that movie, but I have a feeling that the hotel itself could be like the Grand Budapest Hotel too. It is a quite nice hotel. I stumbled upon it on Reservation Counter. I was wondering if I would like to book a room there for my trip but after this review I think it would be quite a pleasurable experience. The hotel looks incredible and it has a lot of history as it seems. It is nice, but do be aware of the points I raised at the end of my post. It's not a hotel for everyone.